The Wounded Eagles Take Another Hit.. 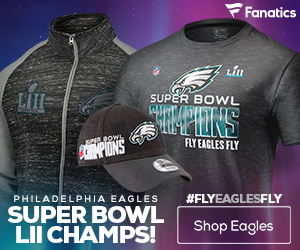 The Philadelphia Eagles are throwing down with the New York Giants on Sunday Night, but will be doing it without their star quarterback and most consistent receiver. Both Vick and Maclin were injured last week in Philadelphia’s game against the Arizona Cardinals, but were listed as questionable until earlier today. 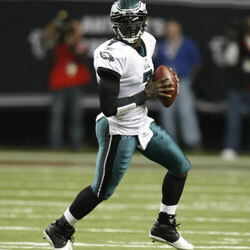 Vick, who broke two ribs on the second play of the game against Arizona, was expected to start even with his injury. On the other hand, Maclin was beat-up with both a shoulder and hamstring injury, and his return did not seem probable. 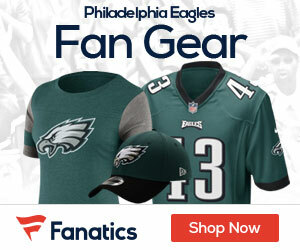 Starting against New York will be ex-Titan quarterback Vince Young, and replacing Maclin will be Jason Avant. This will be Young’s first start in Philadelphia, and will look to lead the Eagles offense against a solid Giants defense. Before being released by Tennessee, Young was a Pro-Bowl quarterback that had a falling out with the Titans organization, and still holds a veteran and talented presence in the starting lineup. Hello! I know this is sort of off-topic however I had to ask. Does operating a well-established blog like yours require a large amount of work? I am brand new to writing a blog but I do write in my journal every day. I’d like to start a blog so I can easily share my personal experience and views online. Please let me know if you have any ideas or tips for new aspiring bloggers. Thankyou!